We all want to earn money online right? We all want to be boss-free, we all want that freedom, freedom from having to wake up at a certain time, freedom from annoying bosses, freedom from 9-5 and freedom from the rat race. But finding something that really works for you, is kind of finding a needle in a hay stick. 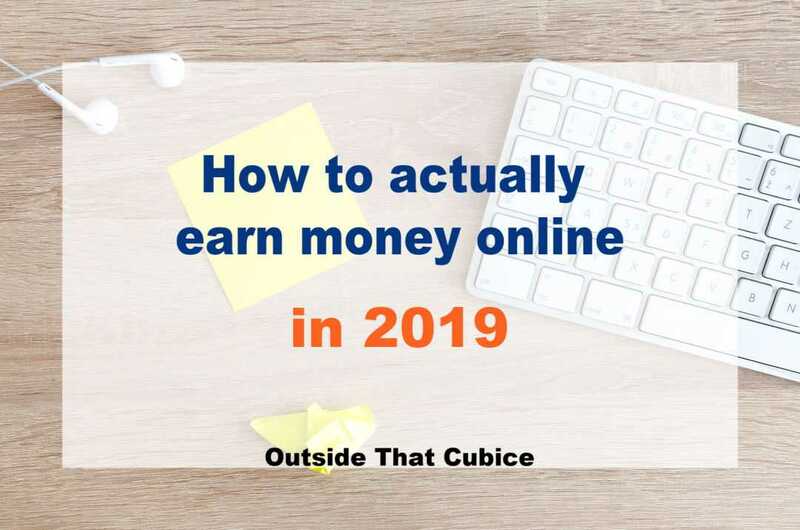 So in this blog post, I am going to be talking about some real ways on how to earn money online. Pick one and stick to it. Don’t give up after trying one of the methods I am gonna listing below, for just one day. And please don’t waste your time on side hustles to make money online. Go for real hustles that bring in consistent monthly income. Real hustles are a lot more challenging and a lot more fun. Here are real, legit and the best methods to make money online today. 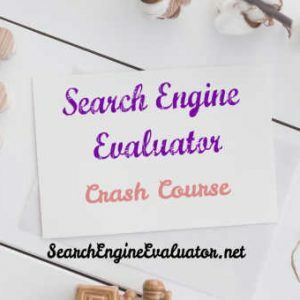 Search engine evaluator aka Google rater aka Internet analyst aka Google Raters are people who evaluates websites and web pages for page quality, and also rates the relevance of search results for a query. They are internet ninjas who are responsible for making the world wide web a better place for you and me. They work behind the scenes and they are seldom acknowledged by Google. 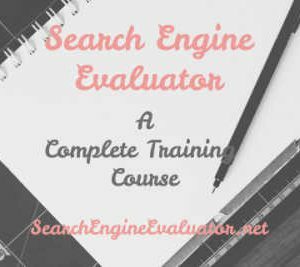 I am a search engine evaluator. I’ve been working as one since June 2016. But here is Google CEO Sundar Pichai talking about Raters (us). He talks about us, raters at 1:00 min in to the video. Now its not the fault of us, the raters, that Trump appears at the top of Google Image search result for the keyword idiot. It’s the flaw in Google’s algorithm. Don’t worry if this all sounds a bit complex to you, it is not complex at all. You don’t have to code, you don’t need to be a techie person, you don’t need any experience, you don’t need a technical degree, you only have to be willing to follow the guidelines prescribed in their general guidelines pdf. The best part is, you will be indirectly working for Google ! This job has enabled me to make up to $2700 per month, being an Indian. Europeans and Americans are paid twice of what we are paid, per hour. So you can do the math. All that you have to do is to sign up in the three companies (mentioned below) that are hiring search engine evaluators at the moment. Sign up, appear for the test which is a tough one and work as a Google Rater and make consistent income. You can sign up here Leapforce/Appen, Lionbridge, Raterlabs (only for Americans).. This is kind of similar to search engine evaluator job but here you will be rating Facebook or Instagram ads. All that you have to do is to log in to your Facebook or Instagram account and rate the relevance, usefulness, interestingness, and some other aspects of the ad that you see in your Facebook feed or Instagram feed. Go to your Facebook app and see how many ads you see. They are labelled as sponsored posts. 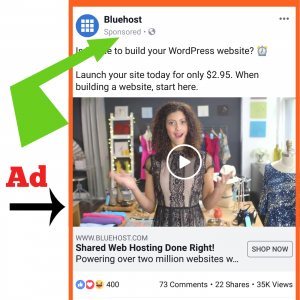 In this work, you will be evaluating these ads in Facebook or Instagram and making money off it. All that you got to do is to give your personal opinion and nothing else. You get to work 1 hour a day for a minimum of 5 days a week and a maximum of 7 days week. You get paid between $3- 13 per hour depending on where you are from. 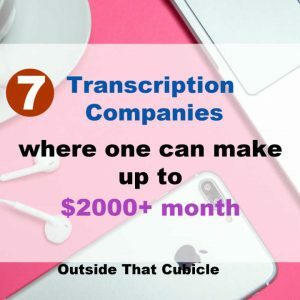 You can do this work anytime anywhere, you could be sitting on a bus stop, you could be on a bus or train or metro, anywhere, as long as you have an Internet connection and Facebook or Instagram app opened, you can do this job. I started this blog in December 2016 Documenting my work as a search engine evaluator and social media evaluator. This blog has enabled me to generate thousands of leads for Leapforce now known as Appen. Each referral that I send them, I get $25 as a bonus, if that referral qualifies and goes on to work for at least 150 hours. I have made more than $2000 in referrals alone. So, along with working as a search engine evaluator and social media evaluator, I’ve also been making money via this blog by referring people to Leapforce aka Appen. Referring people doesn’t cost you anything, it doesn’t cost them anything. It is a win-win! You talk about something that you make money from, people like it, they sign up. They make money online and you get a free bonus. Cool huh? And it became possible because of this this blog. Now I am expanding to selling courses, generating income via Google AdSense, via affiliate marketing and so much more. With your blog you can generate thousands of dollars per month. And if you are an American, from display ads itself, you can make up to $30 per 1000 Impressions. What it means is that, for every 1000 views on your ads placed on your blog, you can make up to $30 with a particular ad network. This ad network is called Mediavine. If you get a lot of traffic, and if they are mostly American traffic and from other first world countries, you can sign up to this ad network called Mediavine, and with just hundred thousand pageviews you can make up to $2500 per month just with display ads. I’m not even talking about affiliate marketing, courses, consulting and other online business opportunities that comes via blogging. And it is very easy to drive massive traffic to your blog via Pinterest. You don’t need Google, you don’t need to rank in Google searches, you can always drive massive traffic via Pinterest. I have this free blogging course, which teaches you everything from setting up your blog, installing only necessary plugins, securing your website via SSL encryption, designing a simple logo and a simple faveicon, designing sidebars, menus, footer, adding all the necessary disclaimers and so much more. What is even more awesome is the fact that my course is a video course unlike others, where I build a blog, so that you can build your blog along with me. Here is the free blogging course, if you want to check out – Free Blogging Course. With the help of my site, you will be able to take your website online, live, within 5 mins. Having a website or a blog is like starting a shop. You sell few things in the beginning, then you add more products, you hire more people, then you expand your shop to different locations. Have a solid blog today with this free video tutorial on how to set up a profitable blog. Once you know how to create a blog, then it is very easy to sell courses. Once you have a strong online presence, and once people start trusting you and reading your writings, you can sell them courses online. You won’t be charged anything extra, you will still be getting the discount(70%), but the hosting company that I recommend will pay me up to $100 per sale for getting them a new customer, for free. And once you also have a blog, you can teach people how to create a blog and make up to $100 per customer even if your blogging course is free of cost. And if you want to sell courses for which you want to charge money, you can try out platforms like Teachable, Thinkific. But you can simply install some plugins in your own subdomain and create courses with LMS plugin like LearnDash or WP courseware. I use Learndash to create and sell my courses. You might be intimidated thinking how can I create a course, I am not a technical person. Don’t worry as soon as you have a website up and running, everything is possible. All that you got to do is to install a plugin and bamm ! You are all set. You can create eCommerce Store in eCommerce platforms like Shopify, Etsy or even create your own eCommerce website using a plugin WooCommerce. Again this becomes possible as soon as you learn how to create a website by going over my step by step video instruction here. You don’t even need to have your own products, you don’t need to ship them, hell you won’t even see them let alone touch them. That is something called dropshipping. There is an American company call Printful, what they do is that, they will print your designs on T-shirts, mugs and sell all over the world. They take care of everything like labelling, invoicing, shipping, etc. So once you have an eCommerce store in shopify or in your own website, all that you do is design t-shirts, mugs and others and sell it. This project is available with both Lionbridge and Appen. What you have to do is that you have to classify map pins, find the accuracy and relevancy of them. You will be paid per task, and can make anywhere from $8 to $14 per hour. It has a tough qualification test, you need to study over 200 page guidelines and you will get around 10 days to complete the test. Sign up Here for Appen. This is a really great work at home job for mums, for students, for anybody who is looking for work at home opportunities. All that you have to be, is good with grammar, have a decent typing speed and be able to follow their guidelines. You would be listening to audio or video files and transcribing it on their editor. The audio file can range anywhere from 6 mins to 30 mins. You might also get an opportunity to caption video files. You can make anywhere from $200 to $2,000 per month. But it takes time and effort in the beginning though like all other jobs. Testing website and app is another easy and legit way to earn money online. All that you have to do is to speak as you navigate through website. Your voice and your screen would be recorded. You have to speak your mind out loud about what you are doing, and what you are encountering as you navigate the website, what you had expected and what you found instead. The work is for like 10 to 15 minutes and you will receive $10 to $50 for that short span of time. You can also test apps and make money. When you are doing app testing, you got to navigate through every section, every links, and find out if everything is working as intended. If there are some broken links, if the app freezes for crashes on clicking on some links, then you have to report it. Those errors or broken links are called bugs, and you will be becoming a bug hunter in the process of testing apps. And don’t let this technical term bug intimidate you. It is not technical at all. All that you do is go over the app, find some broken links or menus or anything that impedes user experience and report it to the company. And you get paid up to $14 per bug. Are you a native American, native Canadian, native English speaker? If you are then you can make up to $26/hour teaching English to Chinese kids of elementary class aged 3-14. Rich Chinese and Asian parents wants their kids to learn English from native English people. 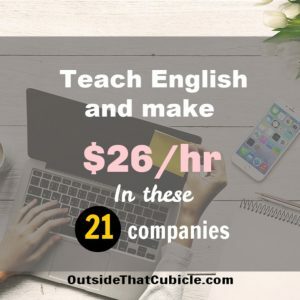 And they are willing to pay you opted $26/hr to teach their kids native English. You need to have a degree to work as a teacher though. Do you know that there are some websites which will pay for your article? If you are good with writing and if you got a flair of writing, then why not submit your article to these website? 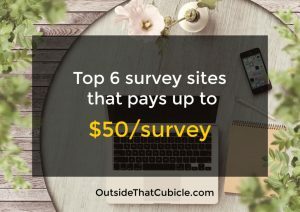 You will be paid up to $500 per article. Be it poetry, fiction, home decor, travel, pet, etc, you can write on anything and submit articles and get paid for it. Starting a YouTube channel is very easy. All that you have to do is to click on the right side of YouTube account that you are signed in right now and then upload some videos. People are making insane amount of money doing dumb things online. People are making money via pranks, via videos of hunting, sailing and so much more. Go to YouTube and type pranks. How many videos do you find with over million views. 10 freaking monsters that were seen by humans in 1920s. Do you have a web designing skill? 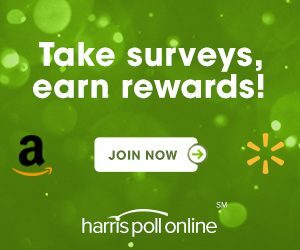 Do you write articles? Do you design logos? Whatever is it that you do, you can sell your expertise on Fiverr. If you have some free time just take some quick service and get paid for it. There are some survey companies which also offers sweepstakes. Sweepstakes are like lotteries where you become eligible to make thousand if you’re lucky. Who doesn’t like to win a lottery? So that was a complete and authoritative guide on how to make money online from anywhere in the world. Whether you are in India, USA or anywhere, you can choose one and work on it. There is no way that you won’t make money trying one of the ways to earn money detailed above. Go ahead, pick one and get hustling. Before you go away, if you want to work as search engine evaluator (which I do), then you would need a Payoneer account to get paid via companies that hires search engine evaluators. Sign up here for Payoneer account and get $25 bonus as soon as you are paid $1000 in total to your Payoneer account. I loved reading this, it’s so freeing being able to work when you want and where. I have been working for Appen for nearly 8 months and I love it, 25hrs a week and sometimes an extra 10hrs if I get overtime.. I constantly worry they will fire me though so am looking into blogging, trouble is I just don’t know where to start. Do you know if I can safely work for Appen and Lionbridge as the same time? I wouldn’t want to risk losing my job and having nothing. Yeah, it is awesome being able to work from home. As long as you maintain quality work, they won’t fire you. I have been with them for almost 3 years now. While it is recommended that you don’t work for both the companies at the same time, one can work. I have seen people working in Yukon in Appen and as a Map Analyst in Lionbridge. As long as the clients (of projects) are different, it seems to be fine. If you would ask for my opinion, I wouldn’t take that risk. Can Indians register for any of the sites mentioned under ‘Try surveys & sweepstakes’ ?